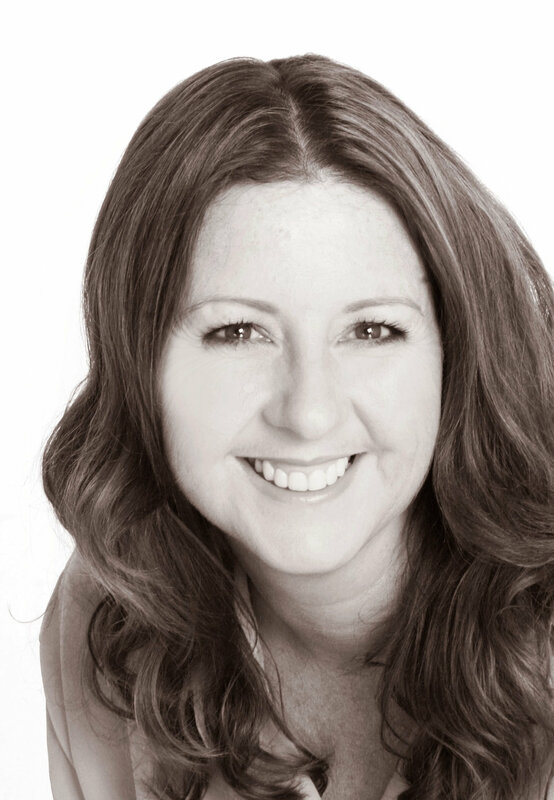 Hello, my name is Sharon and I have been a counsellor for almost 20 years. I offer private and affordable counselling, therapy and treatment for adults, children and families for a range of concerns, including anxiety, stress, depression, grief and loss. I specialise in parenting strategies; childhood and adolescent issues; couple counselling; and family therapy. I also offer online, phone and text counselling in the UK and Worldwide and offer after hours and weekend appointments. In our counselling sessions I am focused on you and your experience. We will work together to understand and explore your thoughts, behaviours and feelings and reflect on your life experiences. Working with a counsellor can help you see things in a new perspective and give support through difficult times. I understand that taking the first step in coming to counselling can be daunting. Asking for support can be stressful and may make you feel vulnerable and self-conscious. However, taking that step may be key to a new beginning. My approach to therapy is informed by current research. I bring to our sessions several different counselling modalities. I offer both short term and open-ended counselling, (depending on your needs and the issues you want to address), in a safe, confidential and non-judgemental environment through face to face counselling and coaching at my clinic in Newport, Wales or online counselling and coaching. Whether you are looking for counselling support or motivational coaching, I offer a conversational approach to working through problems, life issues and goals. I believe everyone is unique and I tailor my approach according to your needs and what works best for you. My hope is that through our meetings, whether face to face or online, we can work together to find a way forward for you to enjoy life more.